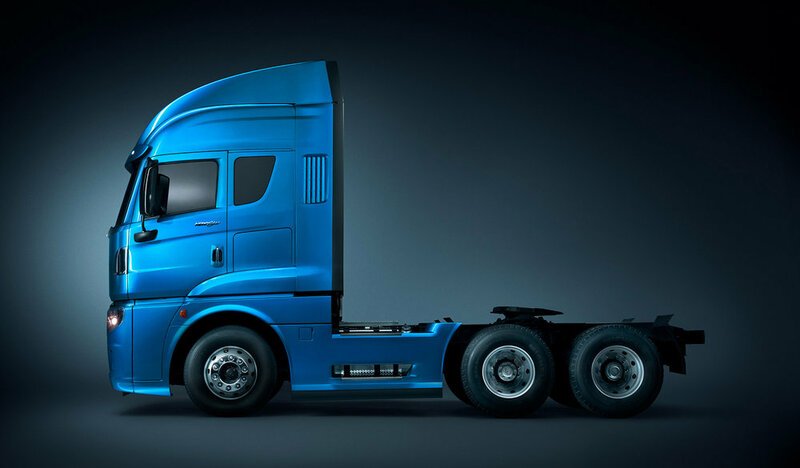 Working with photographer Robert Kerian, Filtre Studio retouched a series of images for the unveiling of the International AeroStar concept truck in Brazil. Each shot involved compositing as many as 15 different exposures and lighting combinations to achieve the stunning fluid look. The assets created were used in print and digital media. A behind the scenes look at some of the photography elements used in creating the AeroStar imagery.